Sick sick stuff from the DJ Cam Quartet... 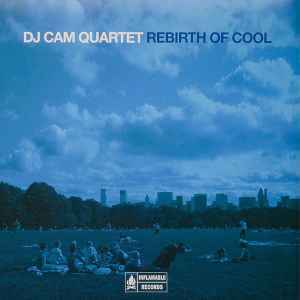 He (DJ Cam) does amazing work by himself, but this is just mind blowing, I have been a DJ Cam fan since Underground Vibes, and Rebirth of the cool is BY FAR his best realease to date. If this music does not put a smile on your face, you are probably brain dead! Heavy jazz, smooth hip hop beats and basslines, what more could you ask for?? ?